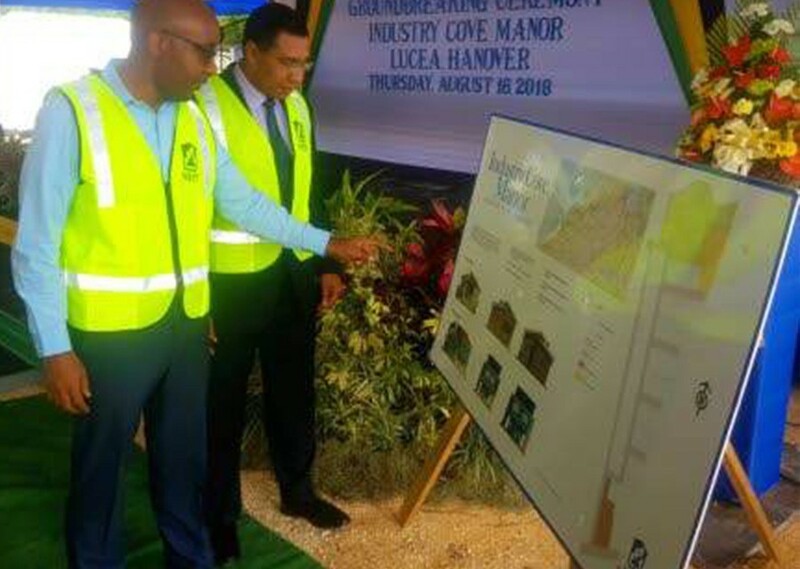 The disclosure was made on Thursday during a NHT ground-breaking ceremony for 63 housing units being constructed in this Hanover community. Channer, who served for two years on the NHT board, replaces Dr Nigel Clarke, who became minister of finance and the Public Service on March 26, 2018, following his victory in the March 5 by-election for the St Andrew North Western constituency. 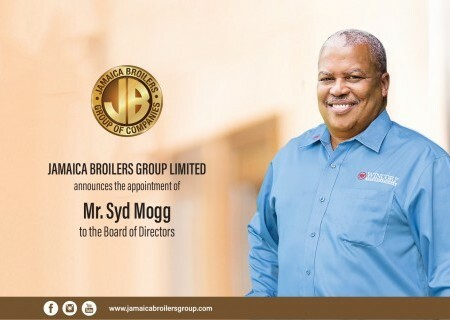 Channer told the function that he was honoured to serve in the capacity and pledged to continue the work of his predecessor. “I must say to the Prime Minister, Sir, I do intend to continue the great work of my predecessor, Ambassador The Honourable Dr Nigel Clarke. 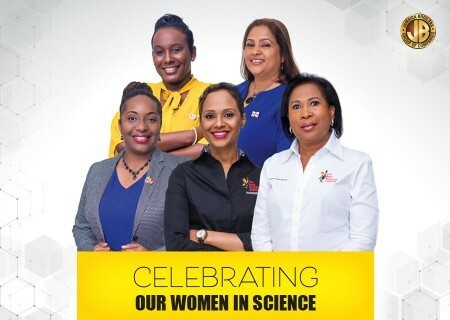 And I am well aware of your vision and charge to the NHT under Dr Clarke’s stewardship to build more house and I also take the charge to build more houses,” added Channer. Channer said the NHT over the next few years will be increasing its investment in housing that is expected to improve the social, economic and well-being of the citizenry.